The assembly team at MPC Design Technologies, Inc. has more than 100 years of combined experience, ensuring we have the capabilities to provide the circuit board assembly services you need for cost-effective and time-sensitive projects. MPC Design Technologies, Inc. ensures the highest quality circuit card assemblies by adhering to the industry standards for circuit card assembly quality (IPC-A-610) and soldering workmanship (J-STD-001). While we provide assembly services for any type of project from ATE to Military High Reliability Class 3, our base standard is Class 2, which exceeds the quality requirements for many of our clients. We provide a number of soldering options, as well, including RMA, water-soluble, no-clean and RoHS-compliant. Please contact us for a quote for assembly services or to inquire about custom assembly capabilities. 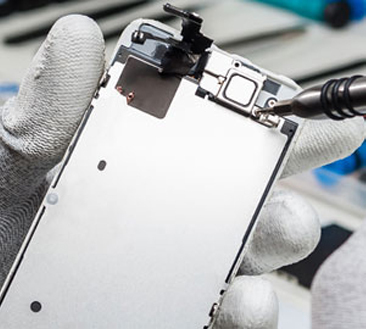 Call MPC Design Technologies, Inc. (505-227-8905) for quality circuit board assembly services that meet your needs for cost and time efficiency.